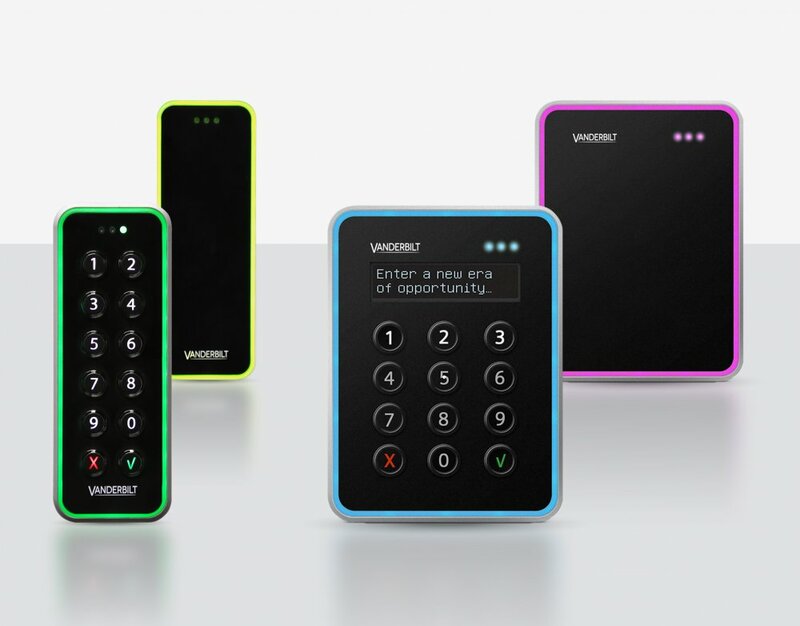 As well as being attractive, Vanderbilt VR series Card Readers introduce dynamic features and an OLED display to simplify installation and in-service functionality. Designed for today's bright, clean interiors, yet robust in service, our VR series of Mifare card readers are easy to install, use and maintain. 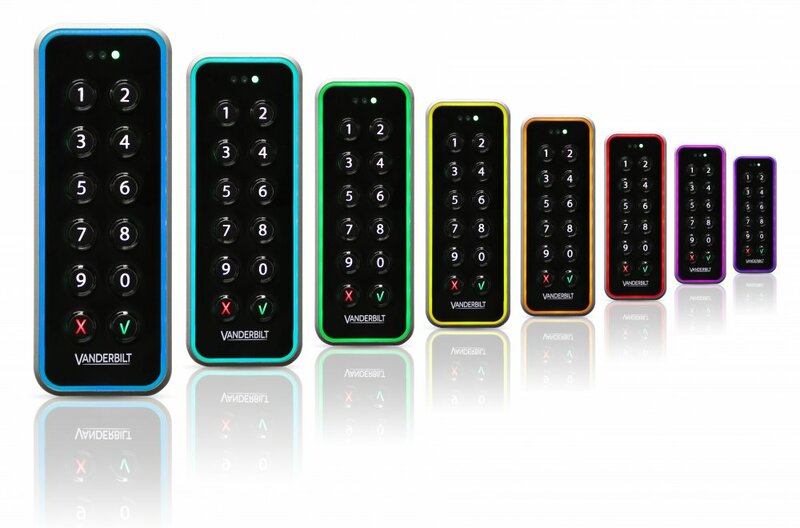 The VR series reader with keypad and graphical display maximises the user interaction with arming, access and recognition messaging etc, resulting in improved and enhanced user interaction "at the door". The keycard reader is the single most vulnerable point in your entire physical office security setup. 90% of all access control cards in the industry today are easily copied and cloned on the internet. This has created the growing realization that most access control ID systems are now totally open to being compromised and vulnerable to attack. This is why it is more important today than ever to ensure that your system is truly safe and secure. 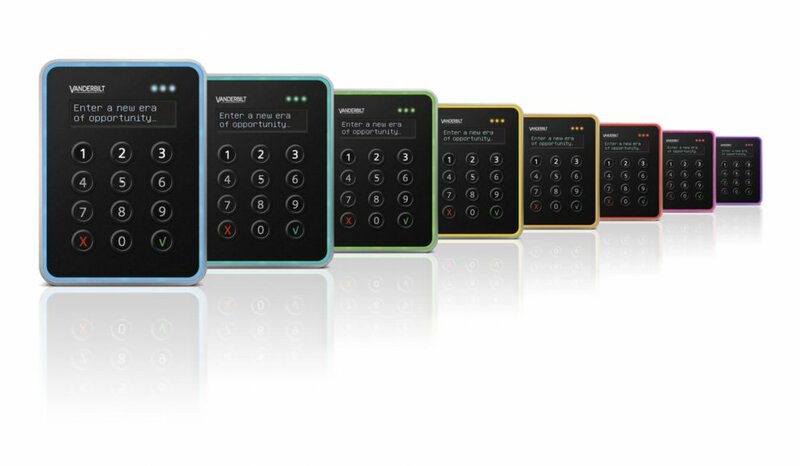 VR series card readers ensure ‘Secure Access Control investment for your future’ by supporting OSDP, MIFARE classic, and DESFire ™ EV1 and EV2 technologies to ensure your cards and readers cannot be cloned or spoofed.